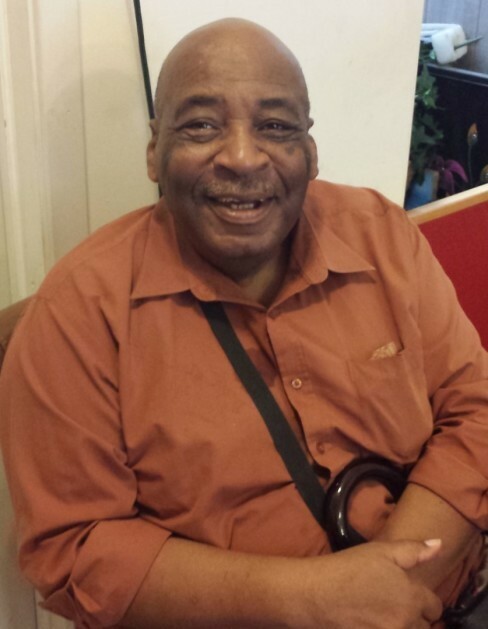 Our beloved Leroy Richard passed from this life on Wednesday May 23, 2018 in Philadelphia, PA. He was 75 years old. Leroy was retired from the United States Armed Forces and also from the United States Postal Service. He was a member of Shiloh Temple Community Church and a member of the Masonic Lodge. Leroy was a well loved person. He had an amazing voice and he will forever be known for that deep voice and singing "Precious Lord". A viewing will be held on Saturday June 2, 2018 at Shiloh Temple Community Church, 2209 N. Broad St 19132. Burial will be held on Monday June 4, 2018 at Washington Crossing VA National Cemetery. Please keep the family in your prayers.